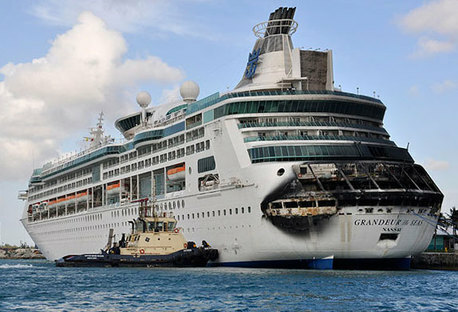 Grandeur of the Seas, the Royal Caribbean cruise ship damaged by fire on Monday, will be out of action until mid-July. All passengers who were on board when the blaze broke out, and who spent four hours at their muster stations during the emergency, have now left Freeport in the Bahamas. Most returned to Baltimore on 11 chartered planes, while 25 chose to travel by ferry to Fort Lauderdale and onward by bus or train. [May 31]. A further five cruises have now been cancelled – likely to have a substantial effect on Royal Caribbean’s earnings because they are during the peak summer season. 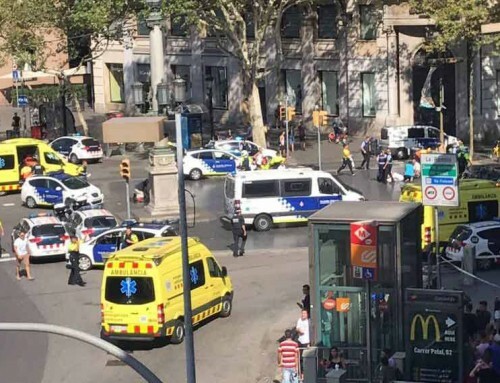 Passengers on the ship when the fire broke out will receive a full refund and a future cruise certificate worth 100 per cent of the fare. 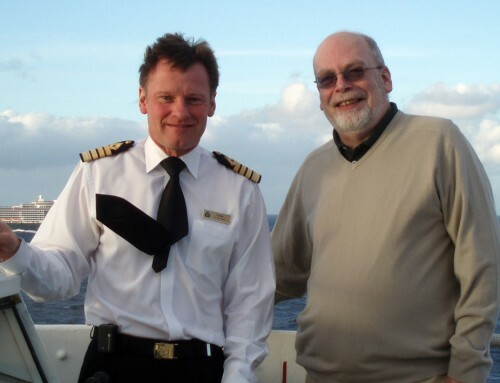 Those booked on the May 31 cruise will get a refund and 50 per cent credit. 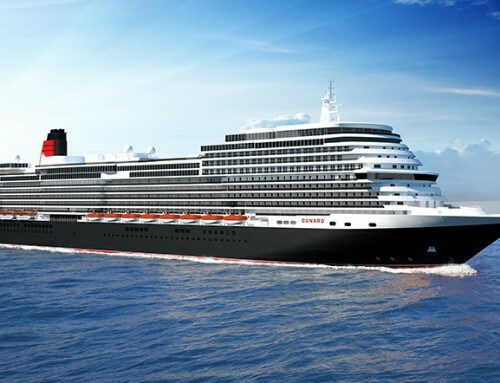 For the later cruises, the credit will be worth 25 per cent of the fare, in addition to refunds. While Royal Caribbean have earned praise for the handling of the emergency and the PR storm which followed, the fire – which follows other incidents earlier this year on Carnival ships – is likely to damage customer confidence. Royal Caribbean informed Wall Street that they expect the cost of the fire and its aftermath to be in the region of 10 cents per share – current price $35.11.